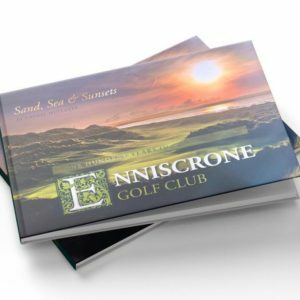 Enniscrone is among the finest and most challenging of traditional Irish links golf courses and offers 27 holes on 400 acres of magnificent links land, featuring the par 73 Dunes Championship Links Course. 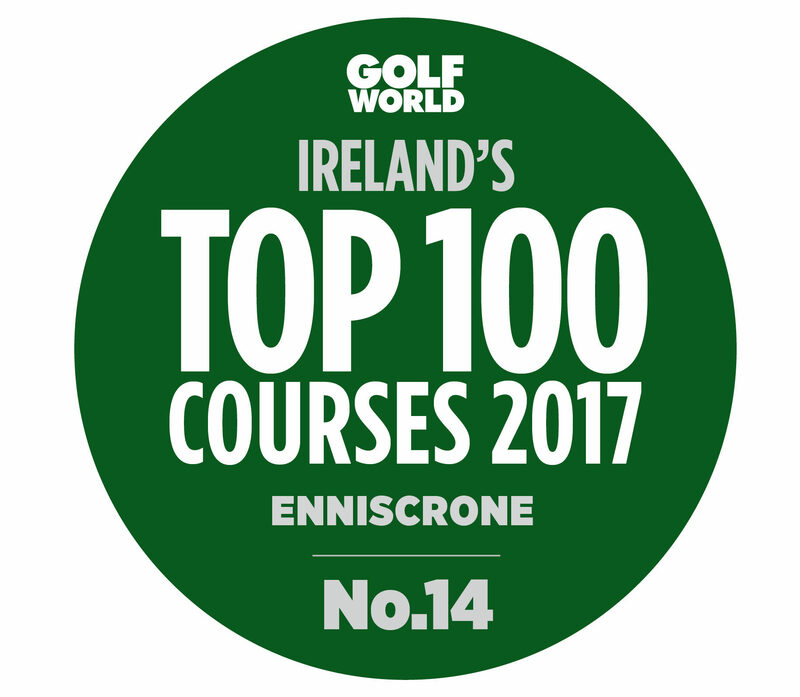 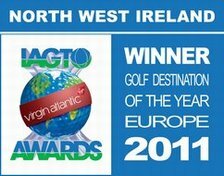 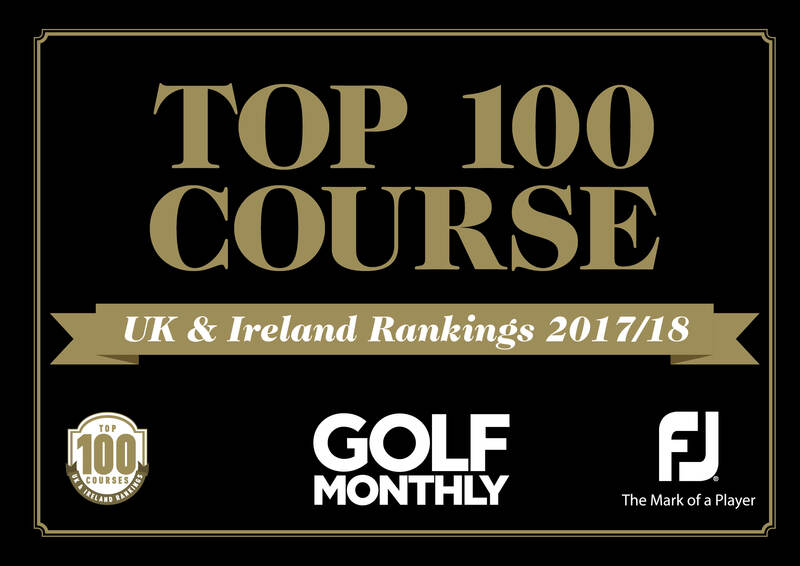 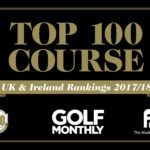 The Dunes is one of Ireland’s top-ranked championship links courses; voted “Best in Connacht” by Golfers Guide to Ireland; repeatedly a top-15 links course in Golf Digest’s review of Irish golf courses and a perennial Top-100 UK course from Golf World. 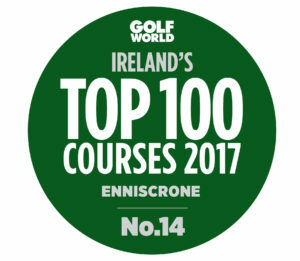 A “must play” as described by American golf novelist Tom Coyne.